Past experiences are crucial in setting goals for the New Year, according to Imaad Toffar, the owner of design, website and application development company, Cybertech-IT. “One of the most important things to remember is to review the year gone by and lessons learnt,” Toffar says. He says that assessing where you are in relation to your long-term goals will help you set your goals in the coming year. Entrepreneurs should set goals that challenge them both personally and professionally, according to Toffar. “No matter what goals you set, they must be challenging, yet achievable. Most importantly every goal has to be set into motion by specific actions that can take you closer to achieving your objectives,” he says. Toffar’s own business goal in 2017 is to start moving Cybertech-IT into the bigger IT environment and not just the digital arena. “We are moving and positioning ourselves to be Oracle implementation partners as well as an IT Resourcing Company, providing specific IT skills. This is a complete change in the business focus, but we are on-track with our partnerships that have been put in place to achieve this,” he says. Hadley Harris, Managing Director of telecommunications and convergence technology company, Futuretell Group, says, New Year goals should motivate you to into action. “I enjoy getting into the creative space as it forms the best energy for a new plan of action,” Harris says. Harris recommends creating a creative ‘vision board’, placing pictures of what you would like to achieve so that you can have a visual representation of your goals. He says he used the emotion that the vision board creates as daily motivation to ensure he reaches his goals, even if they are big dreams. “In order to achieve these goals, however, I believe that all entrepreneurs should create a financial plan before the start of the New Year. Once that’s done, you should create a more detailed breakdown of how you plan to reach this goal each month,” he says. His goals for Futuretell Group include striving toward being a primary contributor to the Voice and Data infrastructure in South Africa, followed by expansion into Sub Saharan Africa and beyond in 2018. 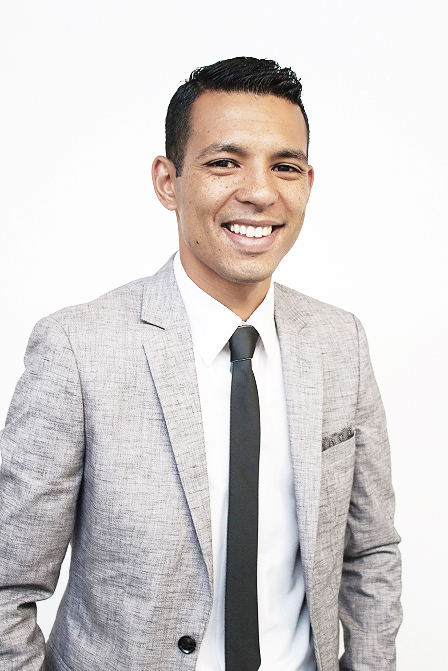 “I plan to break into South Africa’s top five network operators by bringing change and innovation to the market, influencing data and voice pricing, making these services accessible to low-income households,” Harris says. 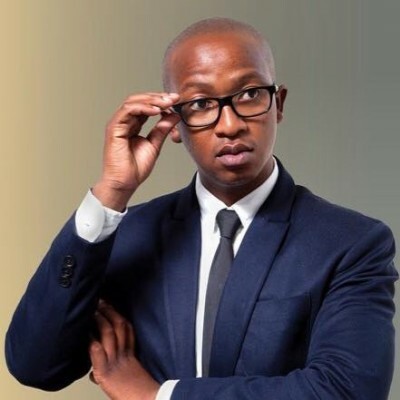 According to Bheki Kunene, Founder of Creative Agency Mindtrix, it is as important to plan your actions as it is to set your goals. He says planning and focus are important, but that they have to be supported by hard work and habits that are in sync with the entrepreneur’s vision. To help stay motivated, he suggests that entrepreneurs should reward themselves for reaching certain milestones on the journey toward their goals. Kunene says he is still committed to achieving his current goals and, once they are completed, he will refocus and set new goals for both himself and his business in 2017. He says he prefers to take a few days away from technology and civilisation at the start of a new year in order to clear his head and help him plan for the future.